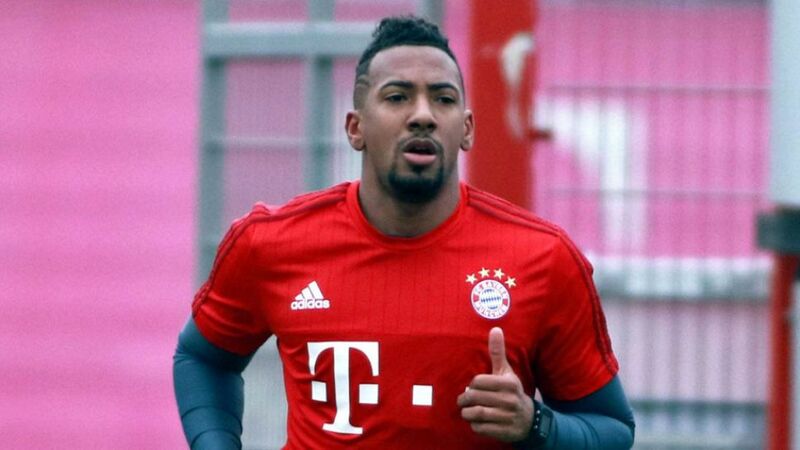 FC Bayern München defender Jerome Boateng returned to first-team training on Monday following three months out with a groin injury. The 27-year-old Germany international last played for the Bundesliga leaders in the 2-1 win over Hamburger SV on 22 January, but as yet there has been no indication as to when he might be fit enough to be considered for the matchday squad. News of his recovery nevertheless comes as a timely boost for Pep Guardiola's men. Bayern host SV Werder Bremen in the last four of the DFB Cup on Tuesday, before resuming their pursuit of a record fourth successive Bundesliga title away to Hertha Berlin at the weekend. After that, there is the little matter of their UEFA Champions League semi-final first leg against Club Atletico de Madrid at the Vicente Calderon on 27 April.